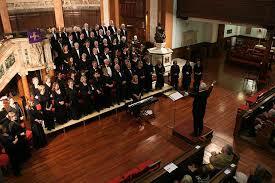 Edinburgh Bach Choir is a long established classical ensemble in Scotland’s capital. 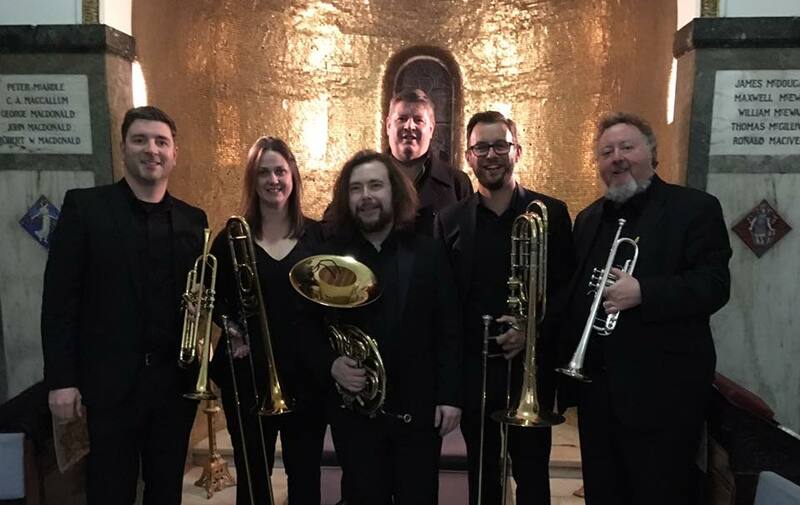 In December 2017, Brass Tracks augmented their quintet to a sextet to accompany the choir in a Christmas Concert featuring the music Christus Natus Est by Cecilia McDowall and James Whitbourn’s Missa Carolae under the direction of the newly appointed, Stephen Doughty. The concert will feature up to 100 members of the Edinburgh Bach Choir with Brass Tracks at one of Edinburgh’s most beautiful and impressive churches, St Cuthbert’s – situated beneath the rock of Edinburgh Castle on Lothian Road.